Below are some of the articles I have written. 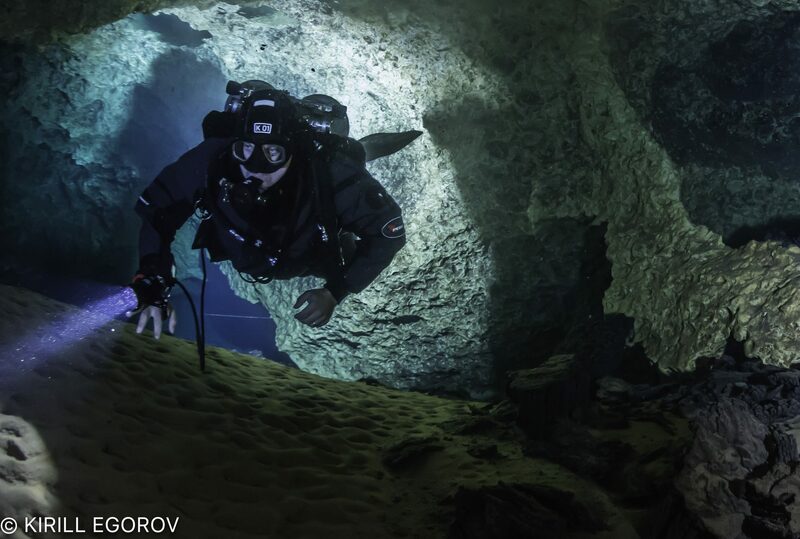 Continue reading "Cave DPV Dive Planning"
Continue reading "A Frank Discussion on In-Water Recompression"
Continue reading "Thoughts on cave training"
Continue reading "Lights are life support!" Continue reading "Always check your gas!" 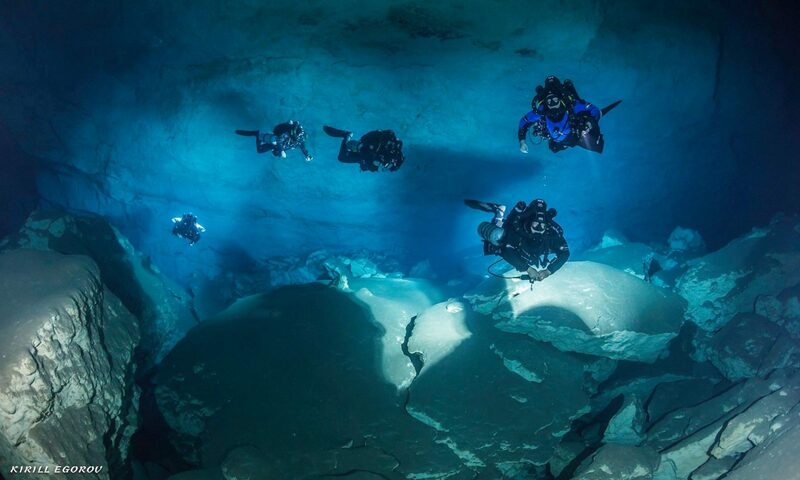 Continue reading "Cave Exploration in Merida (1999)"
Continue reading "Mending a broken heart (or how I found out I had a PFO)"
Continue reading "Successful OW Checkout Dives for New Instructors"
Continue reading "Falmouth – Cathedral Radio Locations"
Continue reading "How to choose an instructor — my opinion"